Looking to get some last minute shine before CEO 2013? 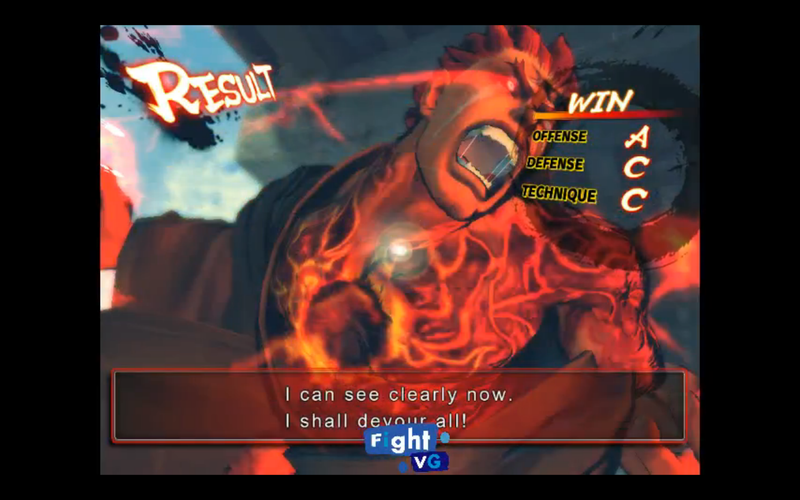 Or do you just want to showcase your Super Street Fighter IV: Arcade Edition 2012 skills? Find out how you can do both inside. Tonight (June 26) marks the return of FightVG on Super Street Fighter IV: Arcade Edition 2012 (AE 2012). The stream will begin at 8 p.m. ET. If you would like to join the stream, look for "FightVGLive" in Endless Battle. You can join the chat below the embedded stream as well. Just sign in to your Twitch TV account.